Designed for riders seeking next-level performance in an accessible package, the Mad Dog series delivers an ideal balance between stability and responsiveness. 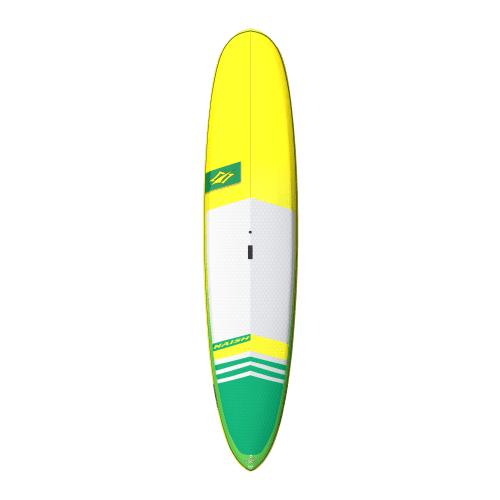 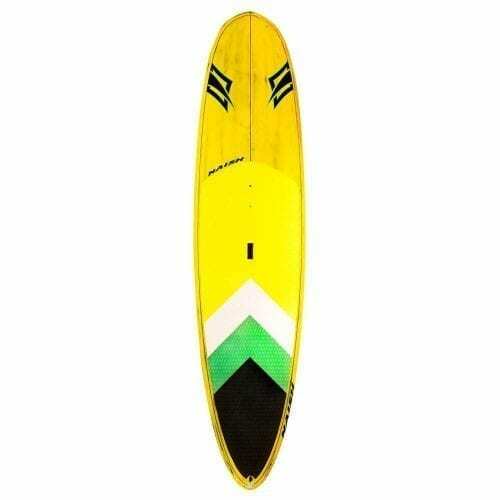 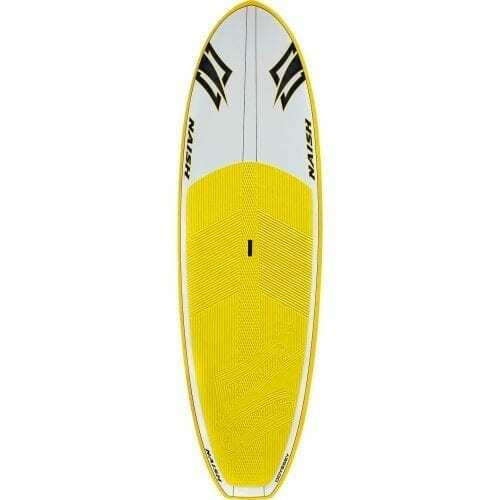 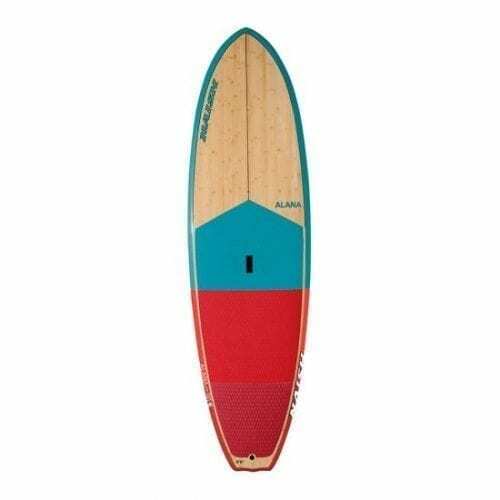 These boards come with standard FCS fins and are equipped with the FCS II Eco Fin System for riders who prefer to use tool-less fins from FCS. 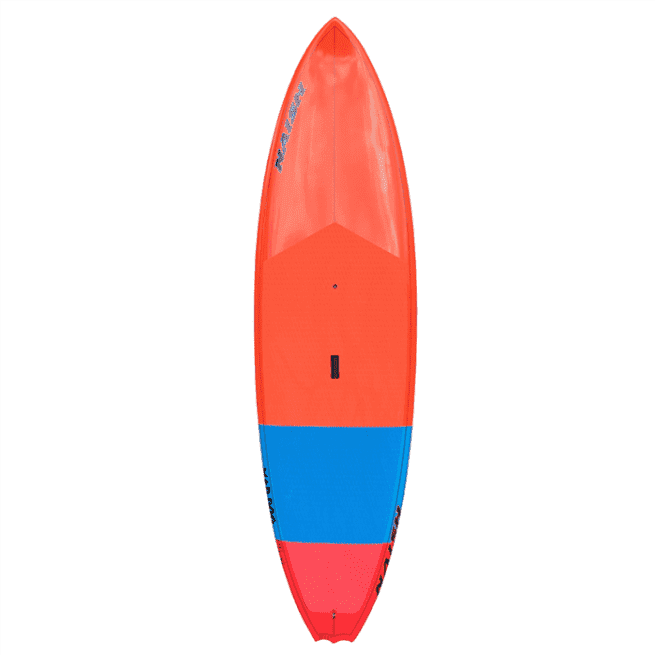 To ride the board as a thruster or single fin, the Mad Dog boards also feature a US Center Box (center fin not included).